The Village Park Consortium (VPC), a joint venture between Citta Property Group and Australand Holdings Ltd, were the successful provider of the Athletes Village for the Melbourne 2006 Commonwealth Games. 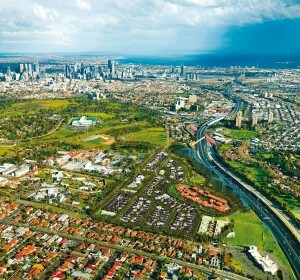 Following the Melbourne 2006 Commonwealth Games Parkville Gardens emerged as a superbly designed inner city master-planned community set within a 20 hectare site. The overall master plan of Parkville Gardens featured an integrated Aged Care Precinct. 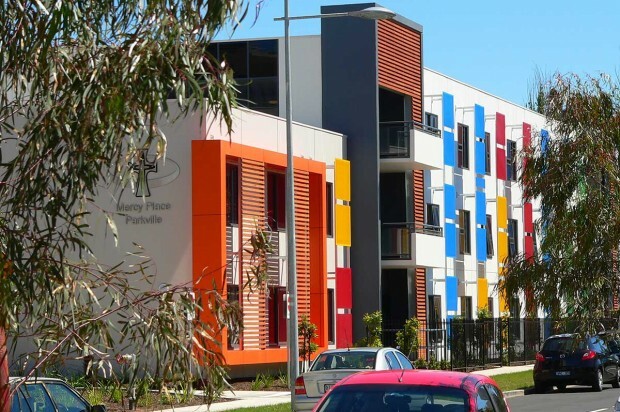 Following the Games this Precinct was developed by the Sisters of Mercy into Mercy Place Parkville, a retirement community catering for 140 residents offering high, low and dementia-specific residential care. The Aged Care Precinct incorporates the architecturally designed Mercy Place Apartments, a community hub with activity spaces, shops and services, and an aged care residence catering for people needing higher levels of care and support. 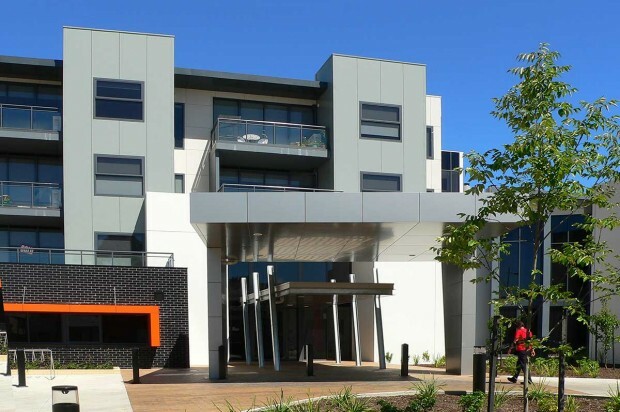 The residence is central to the surrounding aged care community, which includes 52 Independent Living Apartments. The Precinct aims to provide care for its residents physically, socially, emotionally and spiritually and make each day the best day possible.